One of our specialist services is transcreation: The process of taking ideas, materials and concepts, and recreating them in a different language. Do You Need Transcreation or Translation? Transcreation is similar to translation, but not identical. Translation is about changing the source material from one language to another. This has to be done with due care and attention, of course, but it is not the same as transcreation. Transcreation means reworking ideas and texts to be appropriate for their new target market. Say for example we are working with a British firm whose marketing copy includes the line “grab a nice cuppa.” For a British market this makes sense – grabbing a nice cuppa (i.e.. a cup of hot tea) is a British tradition. But what if this firm wanted to sell their product in France? Something like “relax with your favourite drink” might be more appropriate. That’s transcreation. If you’re not sure whether you need translation or transcreation, get in touch – we’ll be happy to talk you through it and advise you on which service is more appropriate for your project. We have a team of skilled linguists ready to transcreate your content and make sure you get your point across, no matter who your target market is. Our translators and writers work alongside with you to ensure the heart of your message, ethos, and brand personality is conveyed accurately to your target audience. 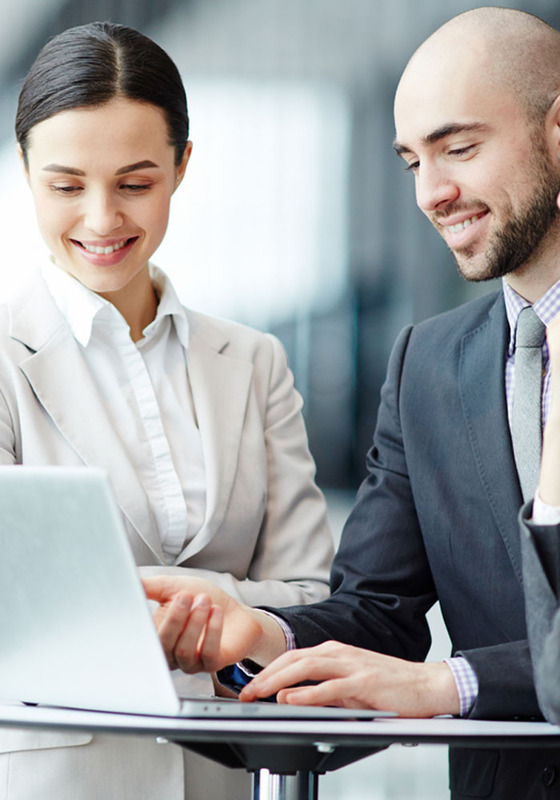 Our team also has access to the most up to date software, including Across, Adobe Acrobat, Adobe Illustrator, Adobe Photoshop, Catalyst, FrameMaker, Idiom, Indesign, MemoQ, Microsoft Excel, Microsoft Office Pro, Microsoft Word, OmegaT, Passolo, Powerpoint, SDL TRADOS, SDLX, STAR Transit, Uniscape CAT tool, Wordfast and XTM, so no matter what you need done, we have the right tools for the job. Your project will be overseen by your own personal supervisor, to be sure you get the best quality and personal service at all times. What Can We Transcreate For You? Copywriting covers everything from marketing materials to social media to white papers and much more. Copywriting is the creative use of words to establish your brand personality, connect with your customers, and sell your products. Our team will get to the heart of your copy with transcreation that makes sense in your target language. Product descriptions need special attention during the transcreation process. Product descriptions are typically short, but vital for conveying your brand tone and making the sale. You only have a small space to talk about why the product matters to your customers, and entice them to buy it. We’ll take into account the culture and subtle nuances of each language in order to transcreate product descriptions that capture each product’s benefits in a way that appeals to your target audience. We pay attention to the use of idioms and metaphors in product descriptions to ensure each description makes sense in the new language. Articles are an important way of establishing your authority as a business. Whether you write them for online magazines, your own website, or for industry sites, articles are your chance to show your expertise and let your customers know they can rely on you for information. We transcreate your articles in a way that captures your knowledge and expertise, while sounding natural in your target language. Many businesses have a blog these days. A blog is a sure fire way to connect with your customers and offer them fresh content, while keeping search engines happy too. 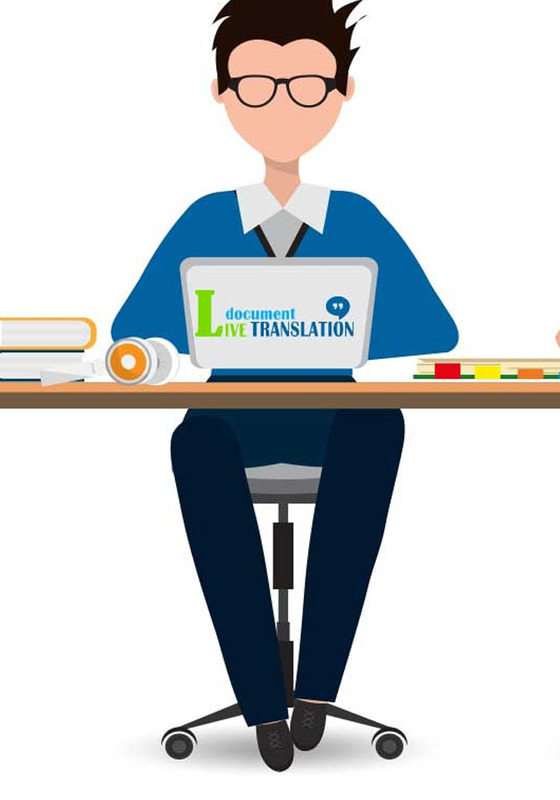 If you’re blogging in more than one language, our transcreation team is on hand to help. We’ll make sure every blog post sounds as natural and professional in other languages as it does in your own. Web copy is vital for any business with an online presence. Your web copy is your chance to reach out to your customers and let them know why you’re the right business for them – but you don’t have long to do it. Customers typically only spend a few seconds deciding if your website is for them or not. That’s why it’s important to get your copy right first time, no matter what language you’re having it translated into. We’ll work with you to make sure the main points of your web copy are preserved, in a way that fits with your brand and appeals to your customers. for a trade show, or a brochure for your point of sale, good transcreation is a must. We’ll recreate the content of your brochure in a professional, readable manner. Good taglines convey your message and get your customers excited about your brand. They let your customers know in just a few words what you do, and how you can help them. Taglines do not always translate well in other languages, which is where transcreation comes in. We’ll make sure your point comes across in a way that makes sense to your target audience. Advertisements are typically big-budget items for businesses, be they print, TV or radio ads. In order to get a good return on investment, you need to make sure your ads are on point and make a strong emotional connection with your audience. Transcreation ensures that even when you’re speaking to an audience in another culture, you still connect, and make the sales you need. Branding can be the difference between a business that thrives, and one that doesn’t. Your brand is everything from your logo to your colours to the language you choose. We know you’ve chosen your brand language carefully, which is why we transcreate it with due care and attention to preserve your brand identity. Transcreation is available in many different world languages, including but not limited to: Russian, French, Japanese, Spanish, English, Hindi, Italian, Welsh and Portuguese. If you need transcreation in multiple languages, our language experts can do that. We only work with native speakers for each language, so you can rest assured that your transcreation will be carried out by a skilled native speaker. This is especially vital for transcreation services, as so much of transcreation relies on understanding the context, culture, cultural references and humour of the source material, and then translating that into the new language. Our team pays close attention to idioms, metaphors, and colloquialisms to make sure your new text sounds natural and makes sense to your target audience. Transcreation is an important part of localization, allowing your business to reach a wider audience in many locations across the globe. Whether you are looking to break into a single new market, or to expand to several regions at once, our transcreation team is ready to help. Get in touch with us for a straightforward quote and to discuss your transcreation project with us. Move your business towards global success with expert help from our transcreation team – get in touch for your quote today.